Stripe is a safer payment method that allows you to make and receive online payments without sharing your credit card information with buyers and sellers. With Stripe you can pay in multiple currencies. Stripe can be used in many countries. Buyers choose how they want to pay, or Buyers enter credit card information only once in Stripe. Stripe transfers money Stripe protects credit card information and does not share with merchants. Sellers can transfer their money to banks or they can also keep accounts in their accounts to pay in the country. Choose Stripe as a payment option Enter your credit card information only once on the Stripe. This information is encrypted to protect you. How to pay and choose to send money or your credit card in Turkish Lira and other currencies; Choose your Stripe Bank as a payment method only when making a payment with the Turkish Lira. 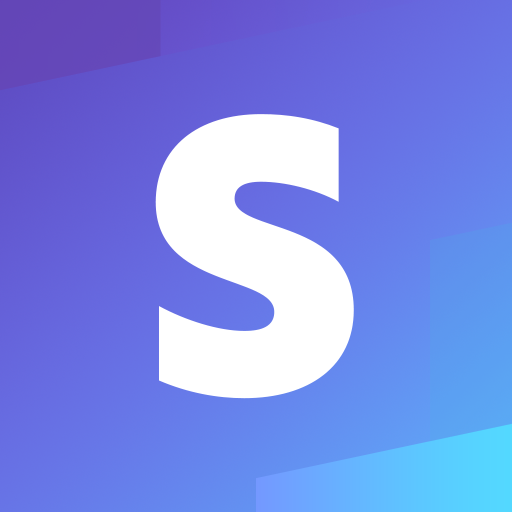 Stripe money and keep paying Stripe protects you against unreported products and unauthorized payments. Accept online payments Use Stripe for domestic and international payments that you can make in multiple currencies, including Turkish Liras. Your receiver does not even need to have a Stripe account. Receive Payments Immediately You can receive payments on your Stripe account instantly and send products you have sold to your customer. Transfer money to your bank or hold your Stripe account to transfer your Receipt money to your bank account or to pay for your online purchases. If you want to transfer your account by paying orders made with Stripe, you have to pay certain commission rates. Click to get these rates! Customers using the Jettycart e-commerce system can complete the Stripe installation within seconds. Click here for more information with other payment integrations!